On Thursday July 9th at 6:30pm, join us for the Planning and Design Centre Annual General Meeting at Veith House in Halifax’s North End. 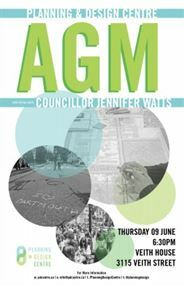 Learn more about what we do, find out how you can get involved, and hear Councillor Jennifer Watts speak about current issues in Halifax. See you there!